Get smart! 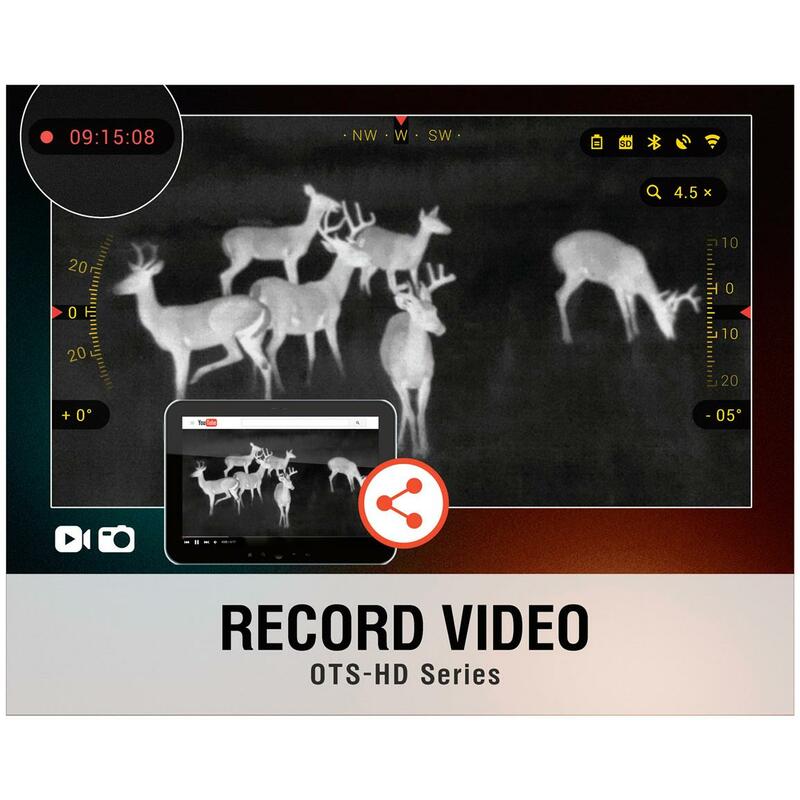 Step up to whole new level of smart technology in thermal imaging with the ATN OTS-HD 384 1.25-5x19mm Thermal Digital Monocular. 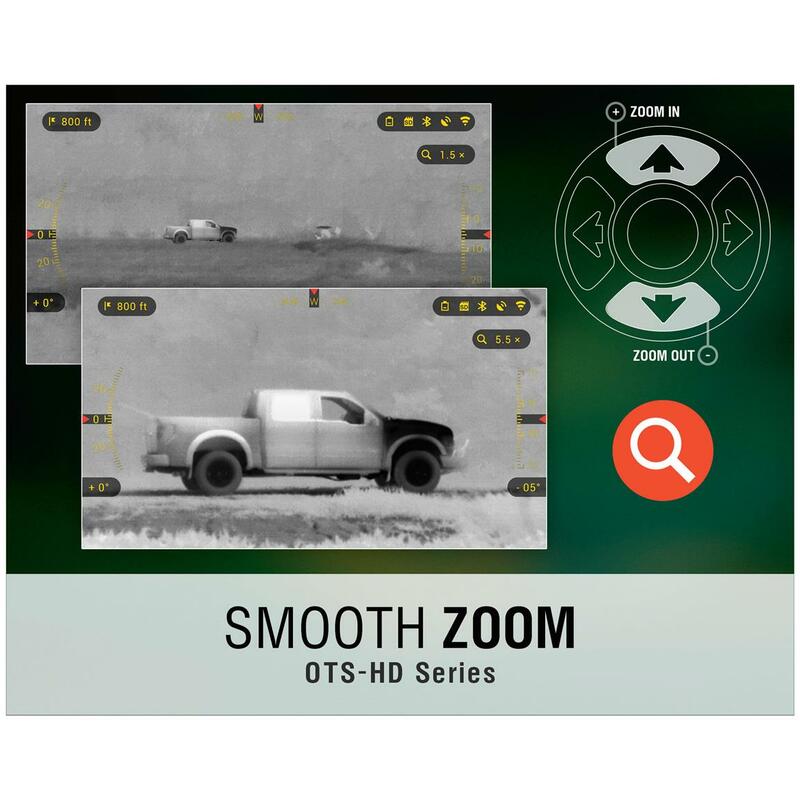 Powerful thermal imaging detects targets from up to 625m away, and High-Def recording capability lets you capture it all in stunning detail. 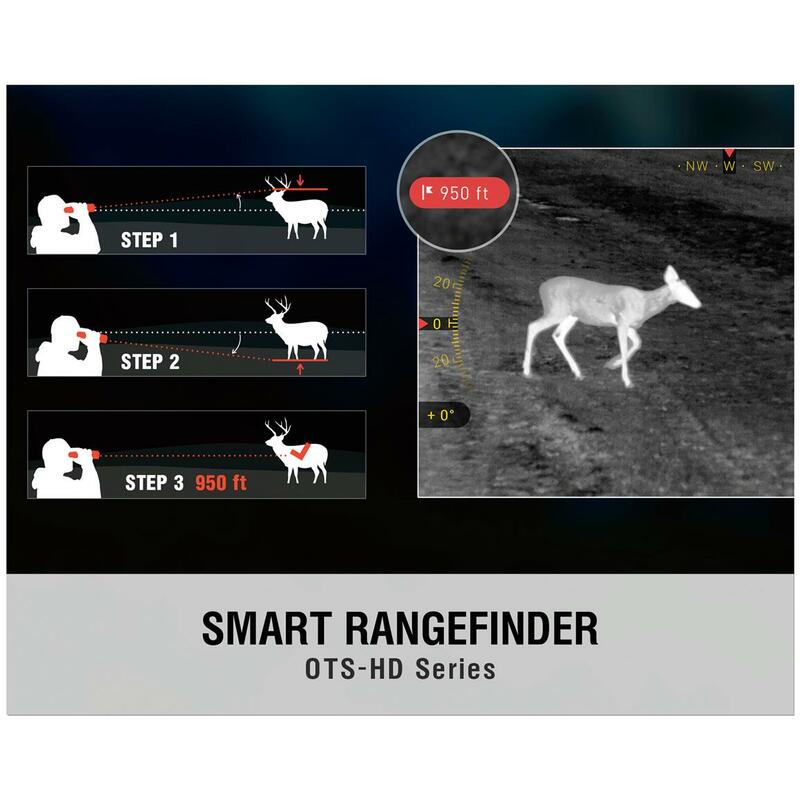 Built-in smart features, including GPS, compass, Smart Rangefinder and more are perfect for navigating, viewing, and calculating accurate data for taking your best shot. 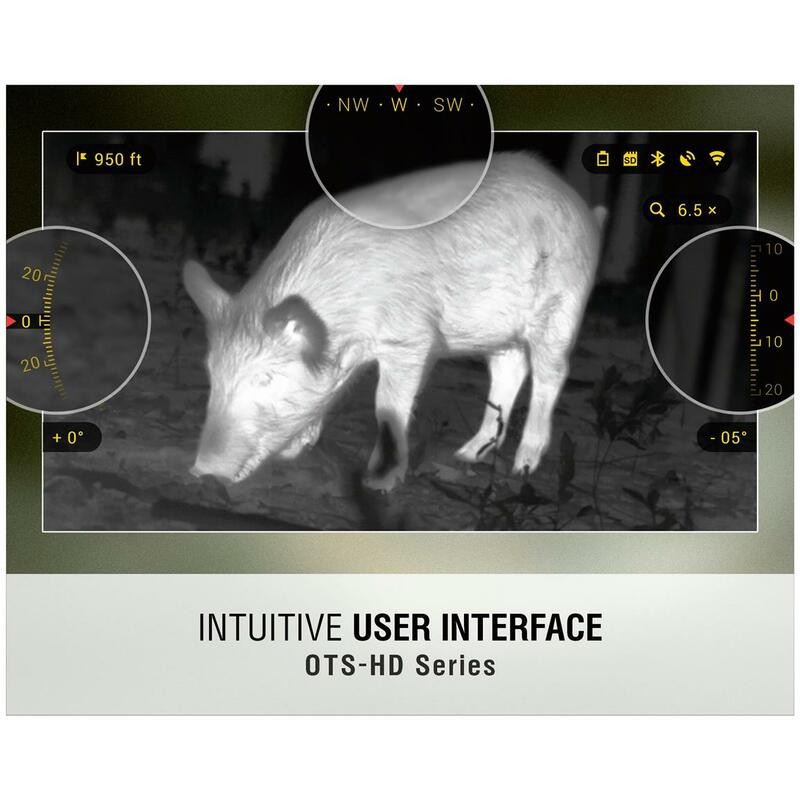 Plus, ATN's powerful Obsidian "T" II Core processor ensures lighting-fast performance with no lag time. Controls are simple and intuitive, making it easy to get the most out of the technology. 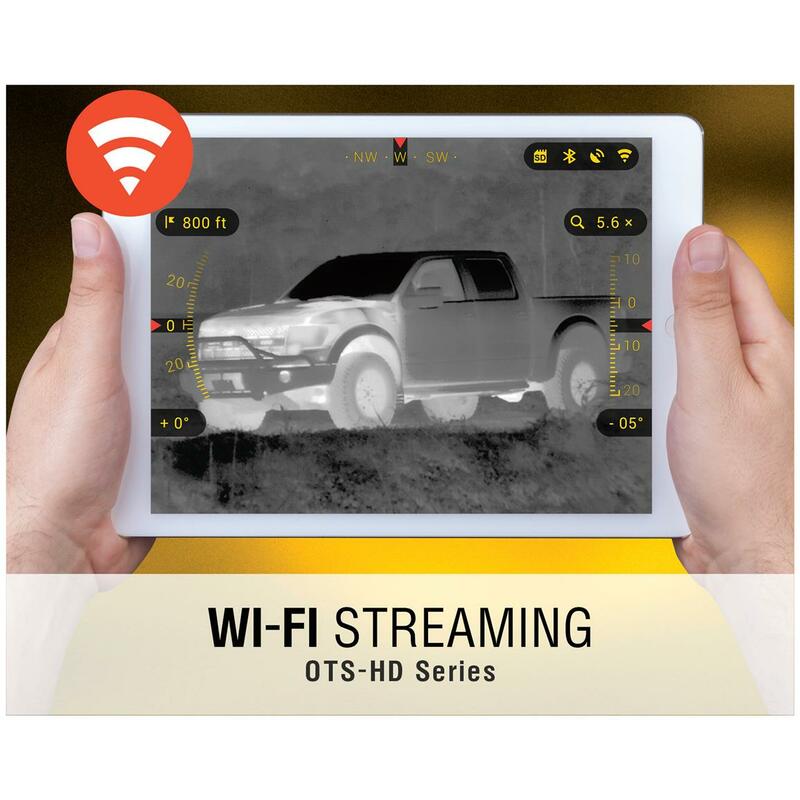 And built-in WiFi and Bluetooth® capability allow for easy connection to your mobile device or computer to organize, play back and share your photos and videos. 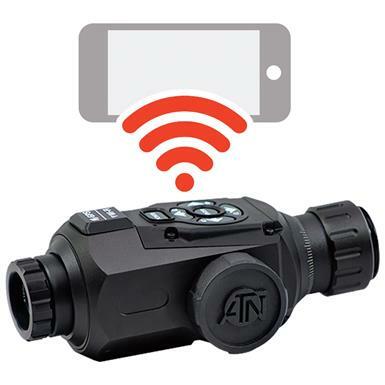 ATN OTS-HD 384 1.25-5x19mm Thermal Digital Monocular is rated 4.0 out of 5 by 1.